A very successful showing June 23, 2012 at the home of a close friend in Los Angeles. Drinks and h'orderves where served to the guests as they viewed the images being displayed. The images were well received, and several were sold. Thank you to all who attended. 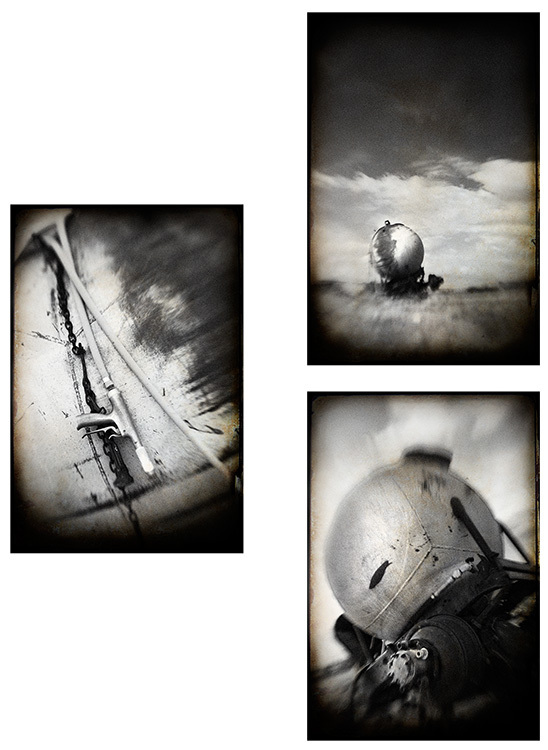 The images are all very limited edition, but many are still available. Visit the Portfolios section or contact me about any of the images. All images, graphics and logos displayed are copyright © Todd Young Photography 2013. Usage is not granted or implied without express permission.